Giving and receiving gifts is a wonderful exchange that shows we care. One would think that any gift that is given from the heart is good. Unfortunately, that is not always the case. There are some objects that when gifted, bring immense positive results to both the receiver and the giver. There are also things that should never be gifted as they bring negativity and bad luck to both the parties involved. 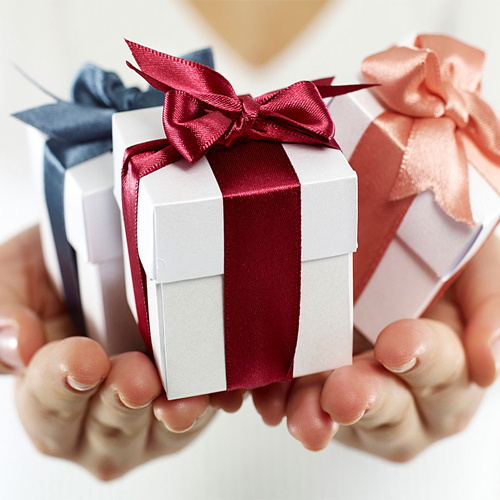 We bring you a list of gift ideas that bear a combination of Vastu and astrological advise.